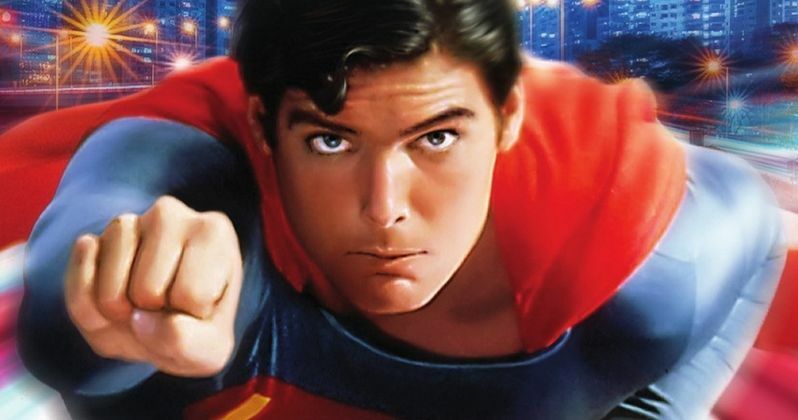 Warner Bros. Home Entertainment and DC Entertainment announced today that 1978's Superman, featuring the beloved DC Super Hero, will be released on Ultra HD Blu-ray Combo Pack and Digital on November 6th. An Alexander Salkind presentation and directed by Richard Donner (The Goonies, Lethal Weapon, The Lost Boys), the film stars Academy Award® winner Marlon Brando (On the Waterfront, The Godfather) as Jor-El, Academy Award winner Gene Hackman (The French Connection, Unforgiven) as Lex Luthor, Margot Kidder as Lois Lane, and Christopher Reeve as Clark Kent/Superman. Superman will be available on Ultra HD Blu-ray Combo Pack for $41.99 SRP and includes an Ultra HD Blu-ray disc with the feature film in 4K with HDR and a Blu-ray disc with the feature film and special features. Fans can also own Superman in 4K Ultra HD via purchase from select digital retailers beginning on November 6th. Just in time for the film's 40th anniversary!